A little over 50 years ago, on Nov. 9, 1966 (9/11 in British usage), Paul McCartney was decapitated in a car crash, and was soon replaced, unbeknownst to the public, by a lookalike with equal or better musical abilities, the impostor “Faul” we have lived with till today. It was a rainy night and after a late session at their Abbey Road studios, ending in an argument amongst the Beatles, Paul got into his Aston Martin and picked up a streetwalker named Rita (of “Lovely Rita” fame) along the way; Rita got excited when she realized who she was with, making Paul lose control. MI5 , the British intelligence agency, believed that hundreds would commit suicide if the shocking news were revealed, and besides the Beatles were a national treasure bringing in untold revenue. So a man named Billy Shears (or William Campbell), a Scottish lad, was made to fill in, after the requisite plastic surgeries. 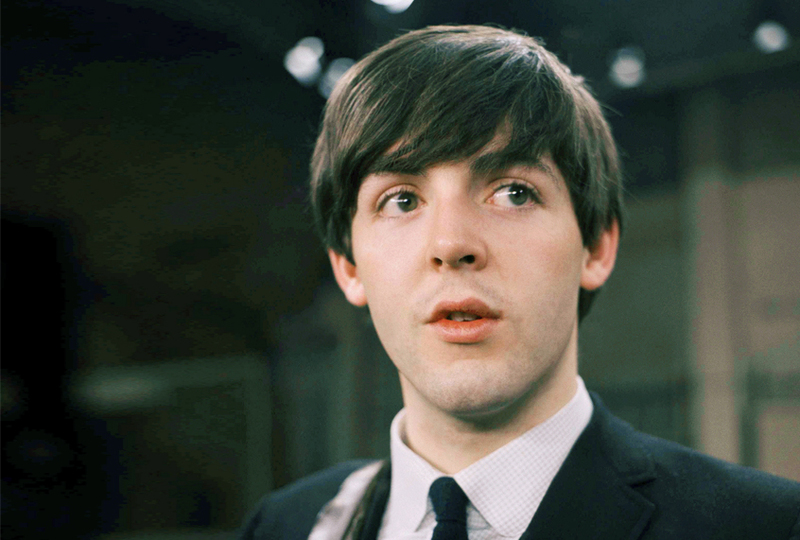 This new Beatle, known to the cognoscenti as “Faul,” turned out to be an even better musician than the original Paul. But the Beatles, struck by bad conscience, kept strewing their albums, both aurally and visually, with a multitude of clues about what had happened; discerning Beatles fans would therefore know the truth. 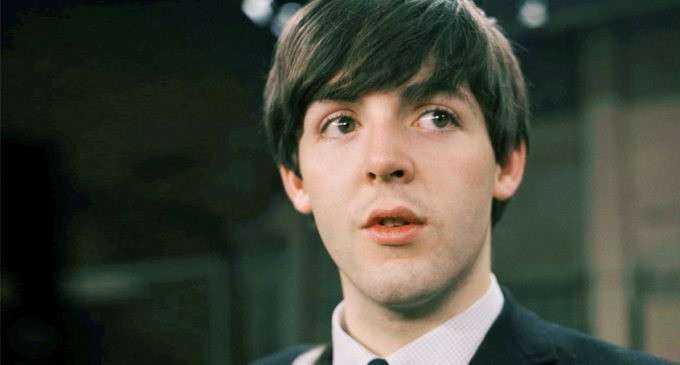 The man we know today as Sir Paul McCartney is actually Faul, who has done an outstanding job of impersonation for twice the length of the original Paul’s lifespan. Although the Beatles were a key musical influence on me when I was growing up, I never encountered the Paul-Is-Dead (PID) theory until recently; or perhaps I did and let it glide over because it wasn’t important for me to know it. Now that I’m well past the Beatles’ style of music it has entered my consciousness. At the outset I want to make it clear that the label “conspiracy theory” often turns out to be facile dismissal of legitimate grievances about unaccountable political power. Conspiracy theory, we might say, is the poor man’s political economy. It is not possible for everyone to have the knowledge and intelligence to understand, say, neoliberal economics, so the New World Order organized by the Illuminati around the globe becomes an easily digestible mapping — and perhaps gets to the heart of the matter in the same way. Conspiracy theory in the political realm is often more true than false, if one thinks of it as a symbolic code deciphering power relations. It can be seen as diminishing active citizenship, because the codes of the conspiracy cannot ultimately be shattered, but it can equally be seen as empowering, to the extent that it generates widespread skepticism about the official narrative. For example, if one compares the official narrative of catastrophic political episodes with the conspiracy version, surely the latter offers greater psychological satisfaction and gets to the heart of organized power more elegantly. PID is of different provenance, dealing as it does with popular culture, but at its roots it reveals a similar sociopolitical calculus. In late 1969, American college campuses were roiled by the anti-war movement, facing the consequences of the election of Richard Nixon and the inevitability of the draft, at the same time as various liberation movements were beginning to find their feet. The Beatles may have had a lot to say about the social changes of the early 1960s, but the new political realities were of a more intractable nature; the Beatles, with their wives and mansions, must have started to look pretty tame by then.